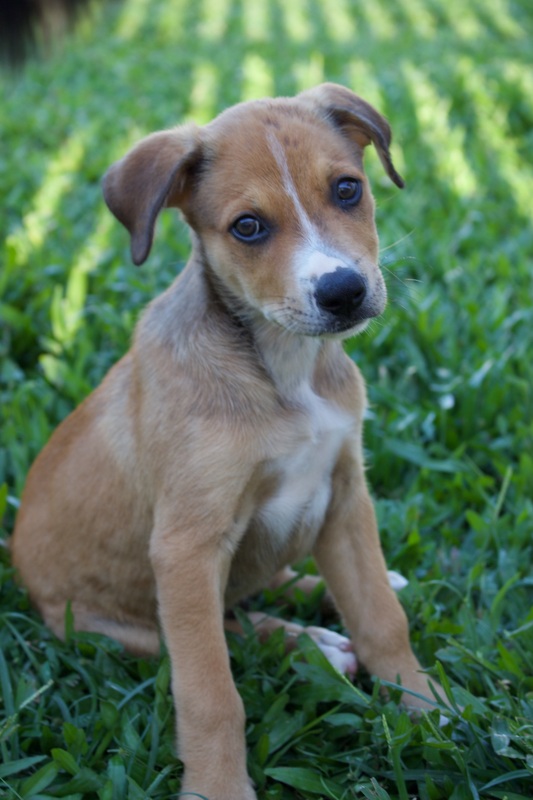 Hi my name is Tank, I am 10 weeks old and am a kelpie cross who enjoys playing with other dogs and human interaction. I am a tan boy with a special white strip on my face. 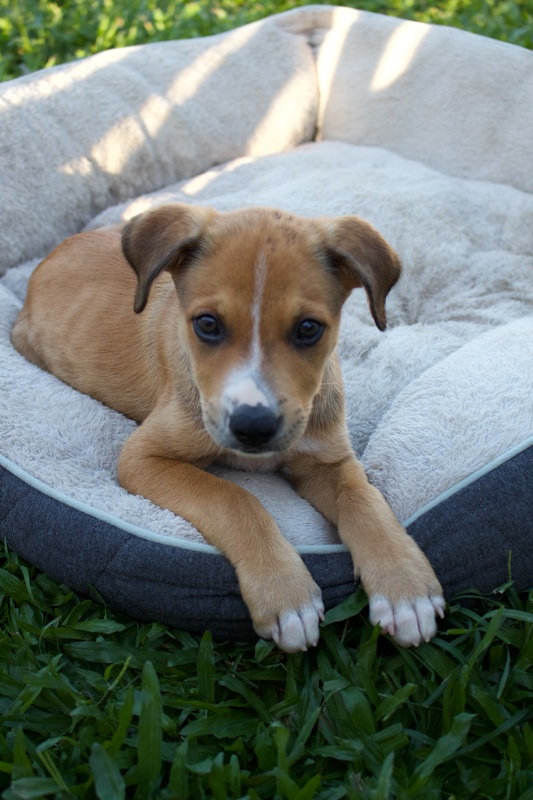 As I am still a puppy, I love getting attention from humans and also playing with my foster siblings. 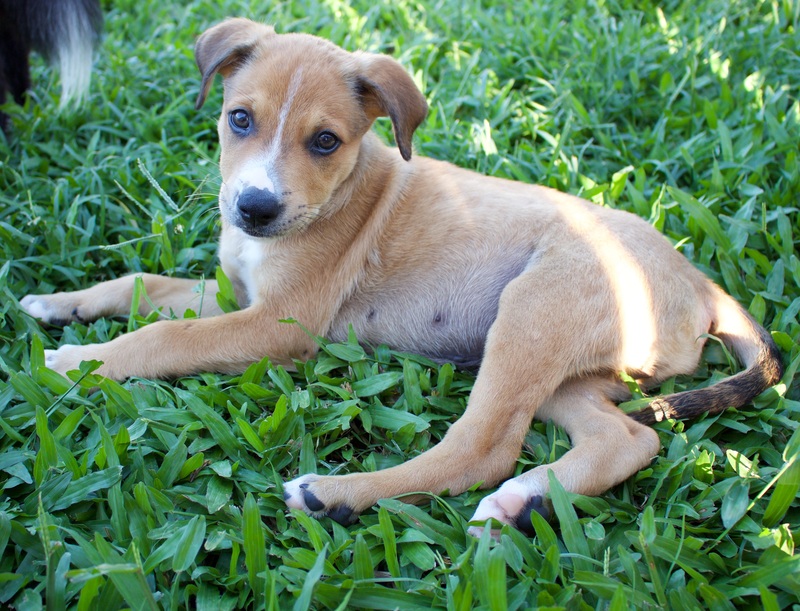 I enjoy squeaky toys, chasing balls, tugging toys and also getting lots of belly rubs. 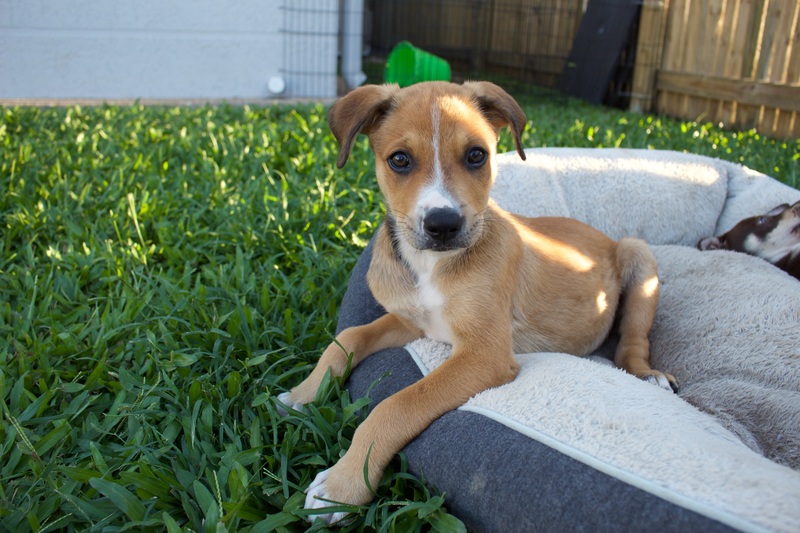 My foster parents have started to teach me how to behave well but I will need to continue my training when I get my new home to make sure I continue to be a good boy. If you think you would like me to join your lives, then please email your application in now! Kind regards, Tank.